Where and how to wear a watch? Consider a scenario in which you are actually in an interview, you are pretty confident and you have prepared well, you have dressed well and are wearing the best shoes also. 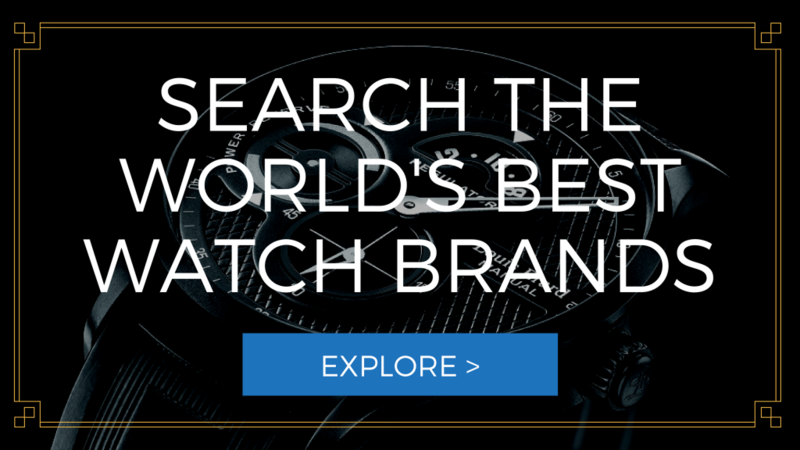 A quick test to find the best watch for you to wear! However suddenly your recruiter ask you a question what time it is, and this is where everything goes really wrong. You are not wearing a watch at all or the watch which you are wearing is actually a digital stop watch comprising a rubber band. They say first impression is the last impression. 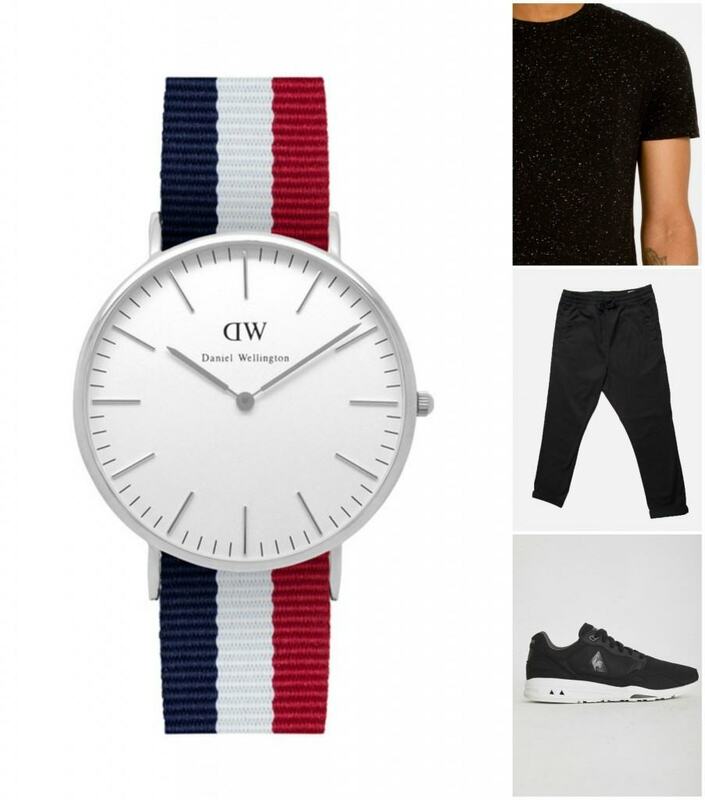 Watches nowadays are the part and parcel of the daily life and they are among those materials which really create an impression on the opposite party. Of course, if such is the case then the immediate question in your mind will be – How to Wear A Watch And What particular brand to choose? As a purchaser who knows nothing about the science of wrist watches, you have many options as far as kinds of watches are concerned. These watches differ in terms of their design, style and functionality. If your plan is to purchase only one watch and to wear it in all conditions and circumstances, then in such a case you must buy a watch which is neutral in style. The watch should be able to match any kind of dressing and color pair. Moreover while purchasing a single watch ensure that the metal band is plain and is made of face as opposed to leather. Of course, there is variety of options if one goes for multiple watches. As far as metal bands are concerned, their unique advantage is neutrality. 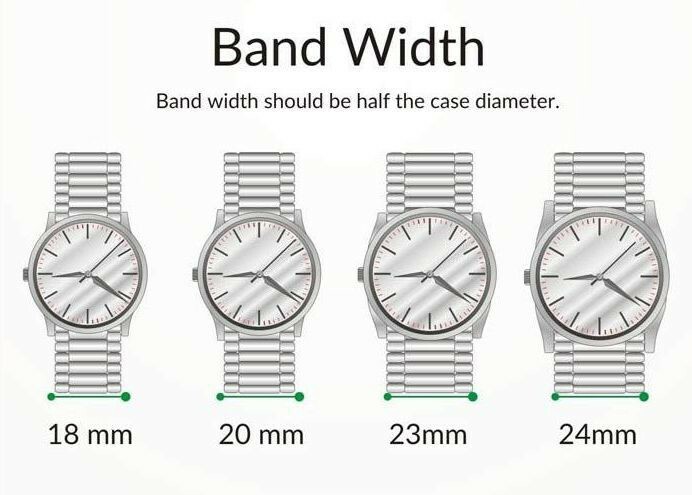 It is commonly seen that men usually prefer jewelry, so if your watch has silver-tone band then in such a case it is very easy to make sure that you must also be wearing a belt buckle (silver tone). There are not many metals which make men worry, hence metal band is always a simple and worthy option. The case with leather strap is little tricky, your leather strap color should always match your belt color and shoes as well. 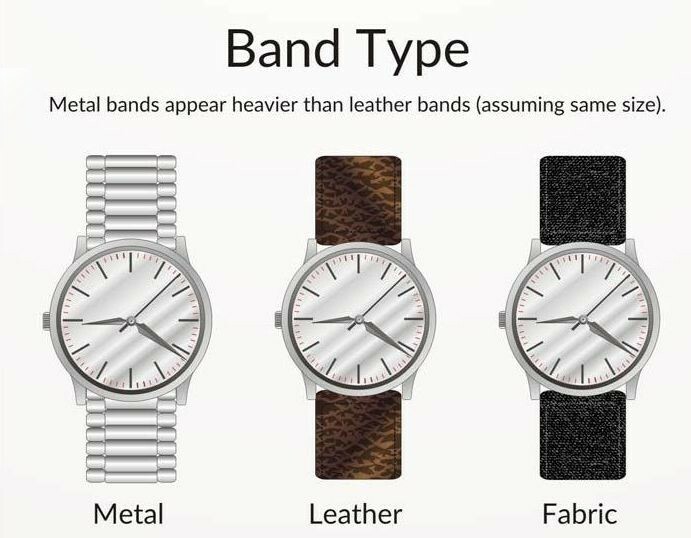 However its advantage is that it is more simple as compared to metal band. In formal situations leather strap with black color is more preferable option as opposed to smooth metal band. In less formal scenarios a leather strap is more comfortable as compared to solid metal. But take one thing in consideration: leather strap can cause your wrist sweat a little bit. So make sure the leather strap is actually made of quality leather! Otherwise, even allergy can happen. There is some psychology also involved in metal band and leather strap. The attitude of leather is personal, suave and also sophisticated, however metal band’s attitude is more severe, smooth and practical. Make the choice based on your personality and attitude. Dial is that part of wrist watch which is usually round in shape and actually is the place where the watch hands move. The cases of the watches are mostly composed of metals or plastics, however these plastics are also designed in such a way that they usually seem as metal. Apart from sports men’s watches, metal casing is more preferable for adult men. The cases are manufactured via different metals. These metals include platinum, stainless steel and white gold as well. Nowadays titanium cases are also available, so there is huge range of choices. The colors are either gold, silver, white and black. The colors of dial can also be many. Some dials are very simple and plain while there are many other dials as well which are bright in color. The formality and noticeability of the watch depends upon the contrast of the watch. The more the contrast of the watch, the less formal it will be, however noticeability will be pretty high. If you are a business oriented person then steel or silver case is the best option for you. Nowadays dials of rectangle shape are least preferred option. The answer for the question How to Wear a Watch is not complete without discussing the movement of the watch hands. The first type is known as the mechanical movement. This particular movement can lose their accuracy as time passes, and they also need winding of periodic nature. The second type of movement is called automatic movement. This movement is basically mechanical, and the watch’s movement is utilized by them to power their own motion or movement. These watches are pretty accurate and winding is certainly not required by them. However, you should wear such a watch regularly. The third type of motion is called electronic movements, also known as the quartz movement. These watches are considered as accurate as far as time is considered. However, their accuracy is more dependent on power which can only be gained via battery or cells. Summing Up. How to wear a watch? All the mentioned types of movements are good and are very much in the market. These movements can be found in all the brands nowadays. A consumer can select watch as per his choice and likeness. The question How to Wear a Watch still stands. The brief answer to this question is that the choice of the watch is more dependent on the choice which a person make. 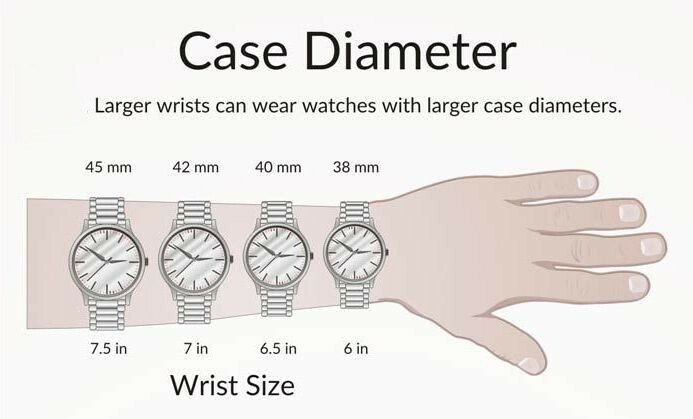 So if you are planning to buy a watch, then do consider the mentioned guidelines. And fruitful outcomes can be gained by you.